Since a few versions already, Revit allows us to add an image to a family instance or type. 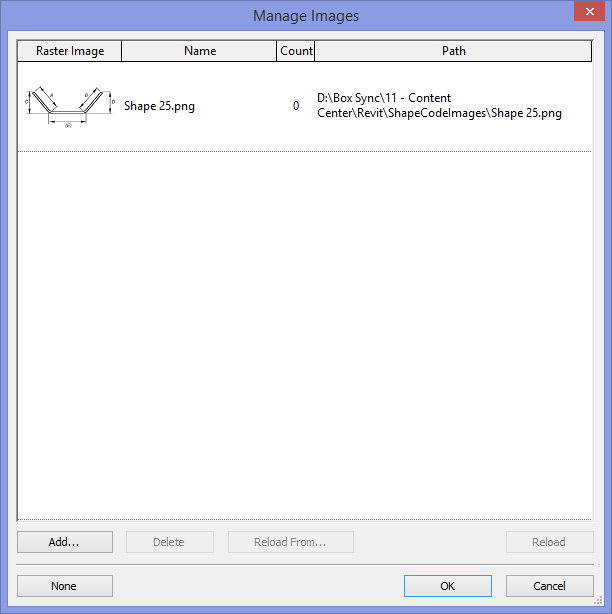 with the "Image" or "Type Image" parameter. 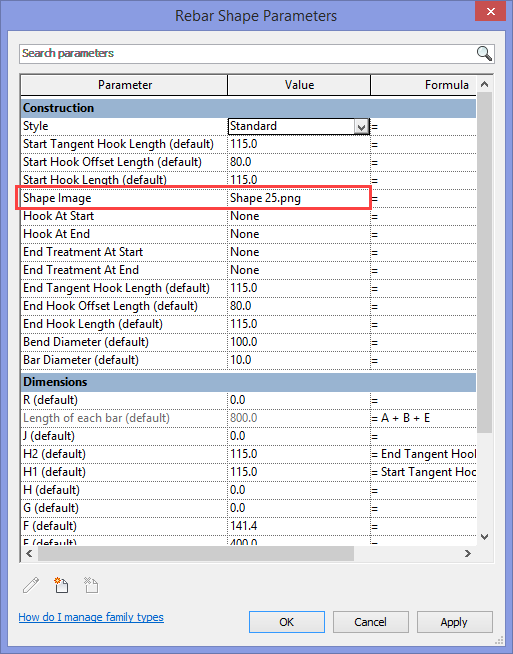 For Rebar families specific there is the "Shape Image" parameter, which makes it possible to create well formatted rebar bending schedules, including the rebar shape image. 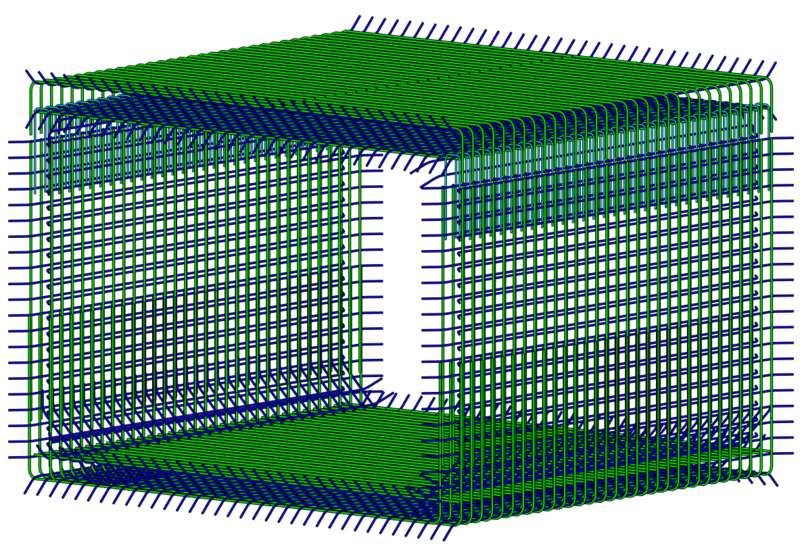 Out-of-the-box, Revit offers Rebar Shapes according to the local requirements and codes for a lot of countries around the world. These Rebar Shapes don't contain these Shape Images, to make it possible for you as a user to customize this. 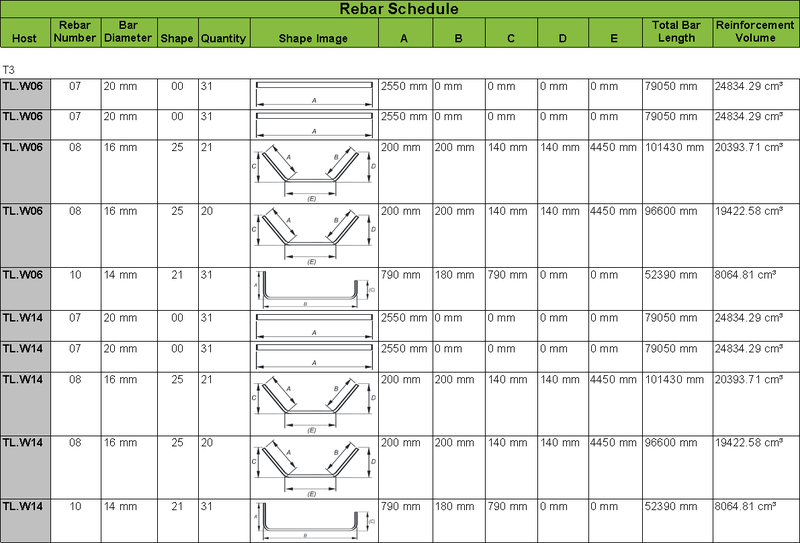 For rebar schedule representations during demos of "Rebar with Revit", I edited the default rebar shape families and added the shape code images according to BS8666 : 2005, to the Shape Image parameter. This resulted in these nice formatted bending schedules for a simple reinforced concrete tunnel. 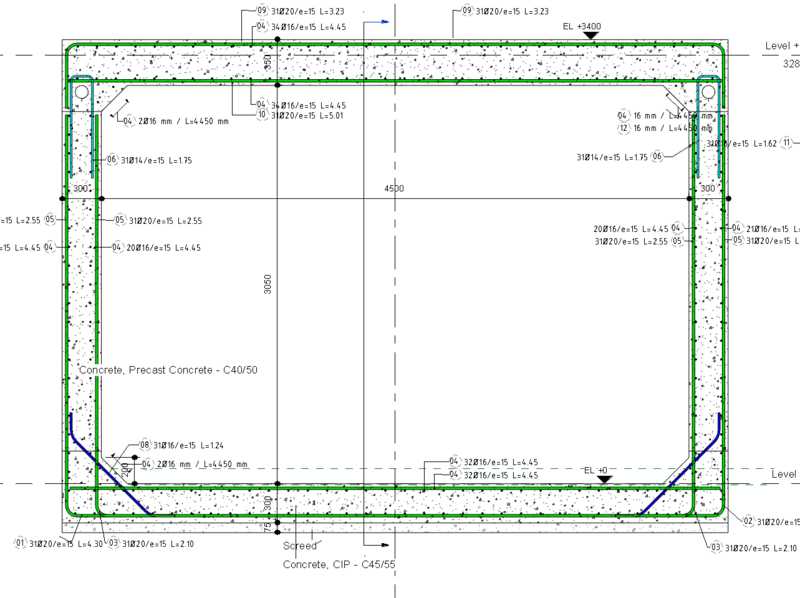 Structural Analysis for Revit provides cloud-based structural analysis to structural engineers as a part of the BIM process. With Structural Analysis for Revit, engineers and designers can extend design models from Revit to the cloud for structural analysis. Results can then be visualized and explored within Revit and disruptions to a designer or engineer’s workflow are minimized by performing analysis in the cloud as design continues. On the blog of BIM & BEAM, a recent post uncovers the 5 greatest features of this great cloud service. If you're interested in the future of structural analysis, then go on to this article !